Wonderful scent for a mom, aunt, successful lady over 45.. This is not unisex.. Staight up this a Woman’s perfume.. If you’re a guy and put this on you’re going to smell like the Mary Kay lady.. this smells like expensive make up yo’.. Took YouTubes advice and bought this, my mom came up with a free Tom Ford and she loves it. 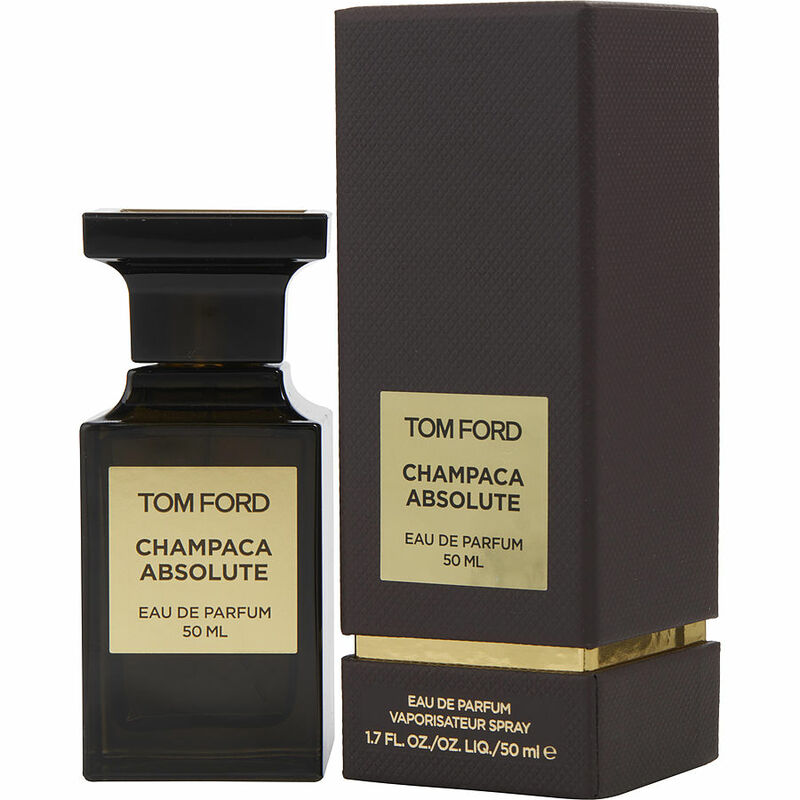 Champaca Absolute is my favorite Tom Ford fragrance. I absolutely love it. You will definitely be noticed when wearing it. The smells intoxicates you.